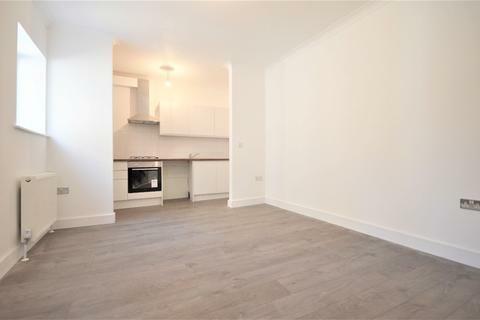 Citydeal Estates offer a complete property service incorporating lettings, sales, property management and commercial services. 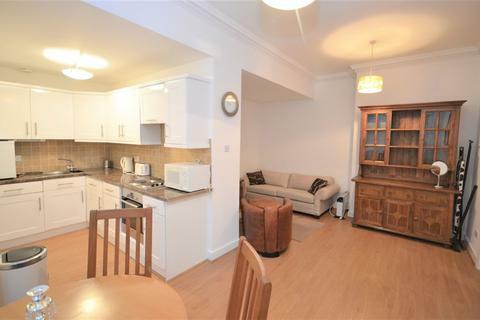 We are West London’s Property Specialist. Our aim is to offer an unparalleled service by continually exceeding customer expectations. 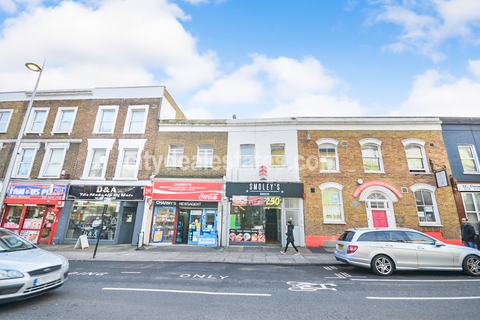 We represent our company through enthusiasm, congeniality and thorough knowledge of the local area, derived by both working and living in the locality of West London. Why choose us: We strive to offer a supportive, personal and sincere approach, yet above all maintain a highly professional and expert service, altering current perceptions of the typified estate agent. Our aim is to provide a unique, second to none service being reliable, flexible and dynamic. Give our intelligent approach a try. Want a direct point of contact? 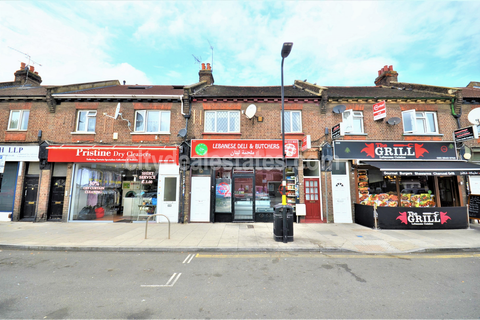 Speak to Faisal Yousuf on 020 8896 0800. 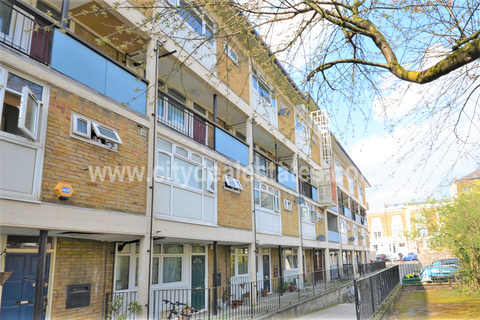 Marketed by Citydeal Estates - Acton. 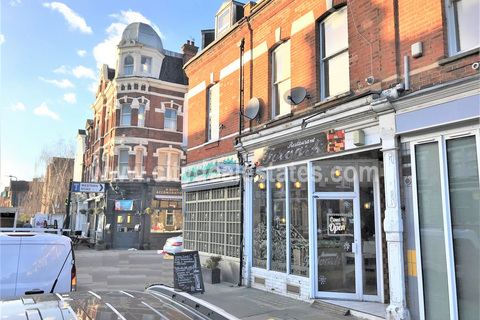 A rare opportunity to buy this well presented A1 premises with outside space situated on a busy Goldhawk Road in-between Shepherds Bush and Hammersmith. 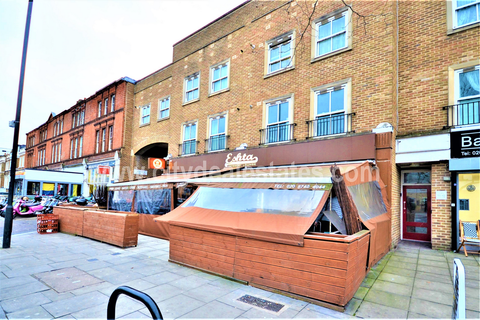 The property is currently being used as a Shisha Cafe with approx. 1000 sq ft equally split between indoors and outdoors of the premises. 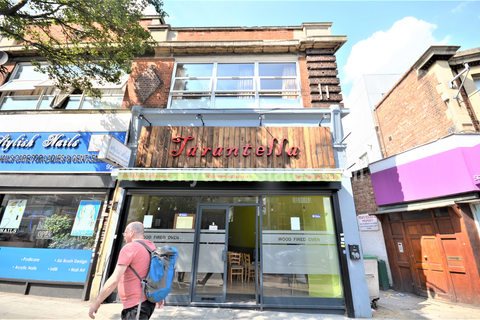 RARE opportunity to assign this mixed use: A3 restaurant AND 2 bed flat brilliantly located on Acton High Street. 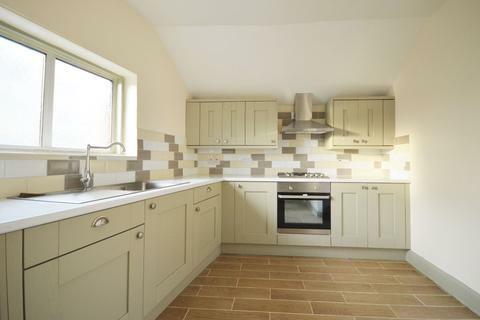 The property benefits from a very recent refurbishment. RENT: £39,000 per year PREMIUM: £60,000. 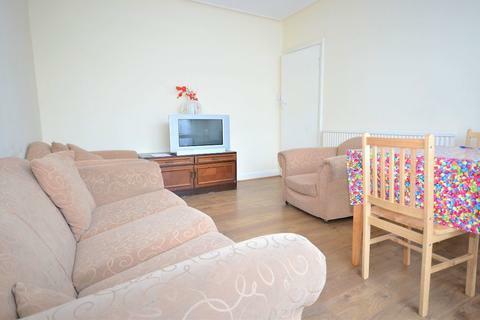 Available NOW * Spacious four bedroom semi-detached house with private garden and amazing location for schools, transport links and access to central London. 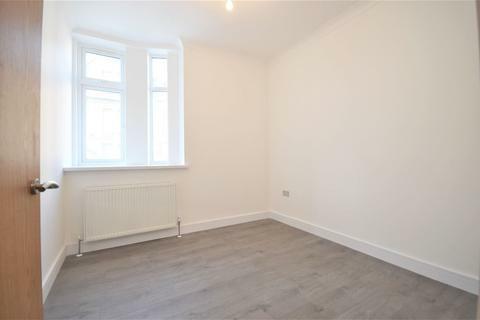 Available NOW * Studio flat * Excellent location * Comes furnished or unfurnished * Close to multiple transport links including Acton Town station. 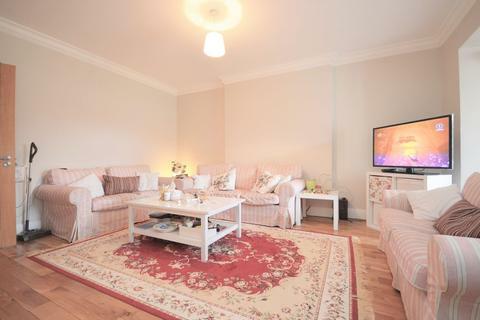 Available fully furnished or unfurnished.